People who are physically fit are also healthier! Your general health is correlated to how hard and how often you work out, in addition to how often you avoid junk foods, fizzy drinks, bad habits like smoking for instance. In this course we dare you to push your limits by acquiring the basic fitness and nutritional knowledge needed for starting a healthy lifestyle and keeping it going. We will also cover Gym etiquette, Gym memberships, your genetic profile and the way it affects your general health, fitness & nutritional programs, in addition to showing you some practical body weight exercises and stretching. So, whether you are an experienced weight lifter, former athlete, or a first time joiner to a training class, we want you to achieve your goals by acknowledging what you should be doing each and every step of the way of your fitness & health journey. How can you set smart goals in Fitness & Health? 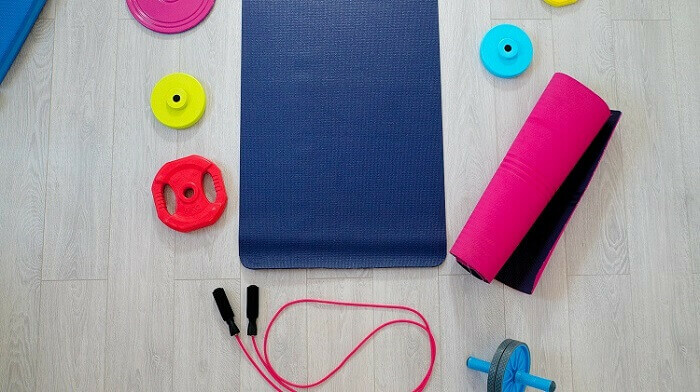 What are the best suited Gym membership for you? Gym Etiquette: do you know what to do? Exercises You Can Do Anywhere Anytime! Her passion for fitness and health is limitless. She has 13 years of professional fitness training and management experience. Mrs. Tuffaha is a Physical Education BA graduate of the University of Jordan. She stepped up to be a branch manager and partner at one of the biggest sports clubs in Jordan, and became the founder and director of JUMP Academy, an innovative educational body based in Jordan that specializes in providing internationally accredited fitness & sports trainings and facilitating international exams for graduates according to the latest global standards. Fatin Tuffaha also runs a Personal Training Studio that is in line with latest fitness developments apt to reach effective goals in the shortest time possible along with nutrition and fitness professionals. Her Passion towards nutrition made her follow the choice of adapting and influencing others into following a healthy lifestyle. Hanan Odeh is a registered dietitian with two bachelor degrees in Clinical Nutrition & Dietetics, and in Accounting. She acquired several accredited certificates by the Academy of Nutrition and Dietetics. Some are “Nutrition & Diabetes Complications, “Eating Disorders: Nutritional Interventions" and "Sports Nutrition" and many others. She also has experience in giving special diets for special cases such as cancer. 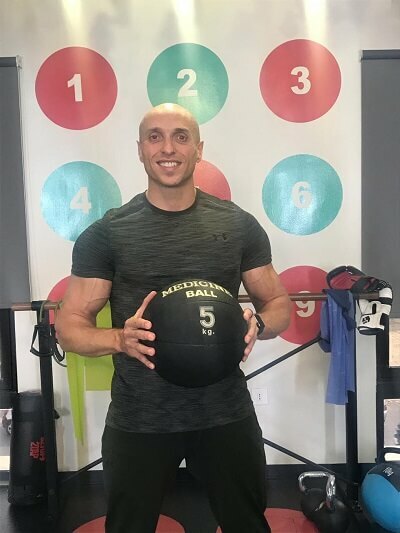 In 2016, Odeh joined JUMP Academy as a Fitness & health coordinator and dietitian and developed to be the Head of operations.